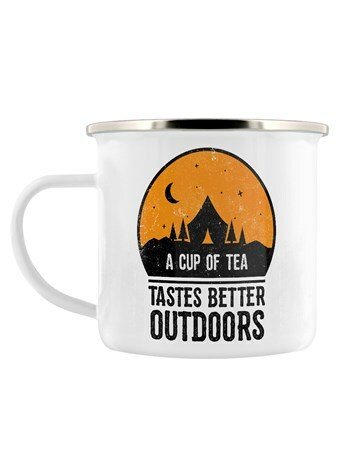 Do you love being out in the garden come rain or shine? 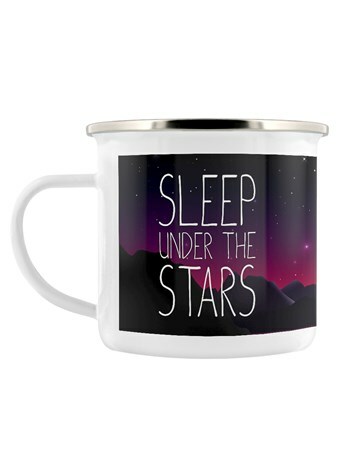 Are you the green fingered type that spends every weekend tending to your prized crop of roses? 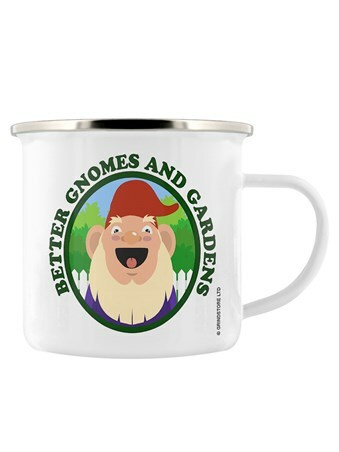 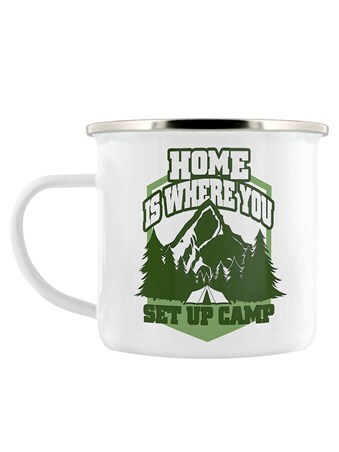 If that sounds like you, then this 'Better gnomes and gardens' enamel mug is perfect for you to enjoy your mug of tea or coffee while being one with nature. 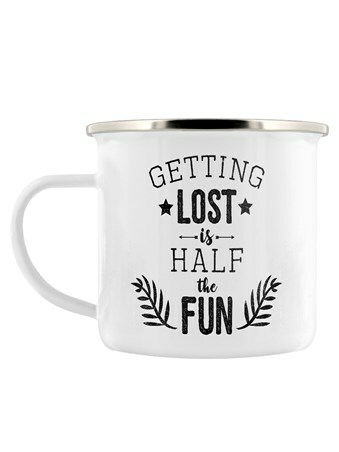 Featuring a happy smiling gnome, this brilliant design is sure to put a smile on anyone's face. 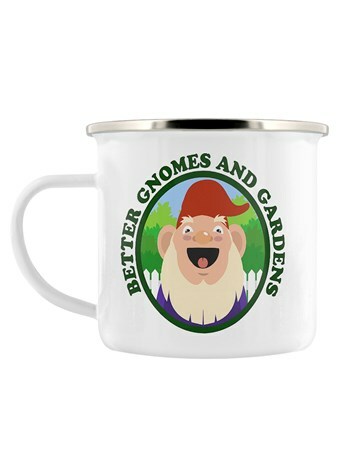 High quality, framed Better Gnomes & Gardens Enamel Mug, enamel mug with a bespoke frame by our custom framing service.